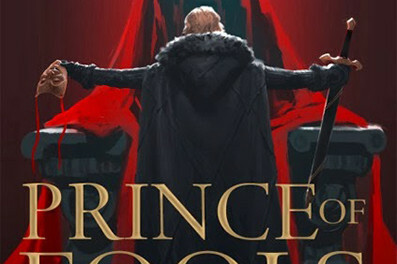 Prince Jalan is running for his life with much yet unaccomplished, but running is not an unusual pastime for this tenth in line to the throne prince; it is, in fact, his best and most reliable tactic. This prince is good at running, yes, a skill that comes in handy when his debauched and indulgent lifestyle catches up with him and adds yet more jilted women, angry relatives, creditors and disappointments to the long line of those already after him. Now Jalan discovers that his grandmother, the Red Queen, has summoned him, and despite all that running he is late. That cannot be a good thing, especially when he notices the milky-eyed Silent Sister at his grandmother’s side. With a very uneasy feeling settling over him, and a very intimidating Viking warrior crossing his path, Prince Jal, the hero of Aral Pass, will need more than running in his armoury if he is to survive this one. Lawrence brings us a captivating story set in a brutal world that is almost primitive in its practices but well advanced in its politics. With the same wonderful rhetoric as his previous work, the opening of The Red Queen’s War demonstrates once again that here we have a great storyteller with a first-class grasp of language and the ability to write dialogue rich with phrases that sound on after the page is turned. 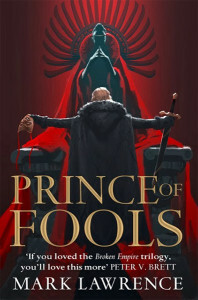 Prince of Fools carries the same witty voice we have come to know through Lawrence’s writing and this book exhibits the same stark understanding of human flaws and weaknesses as The Broken Empire trilogy. 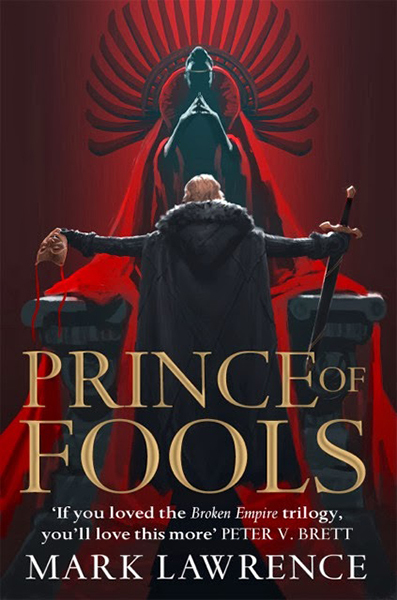 Jalan’s story is set in the same world and brings fond echoes and sharper allusions of Lawrence’s other prince protagonist, as well as weaving an enjoyable and addictive new adventure. 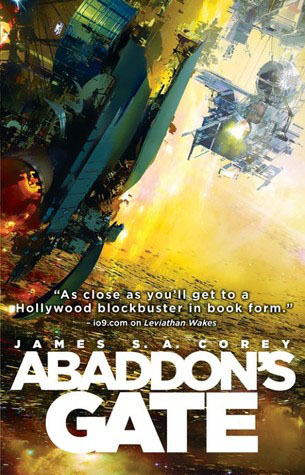 Another triumph for modern fantasy fiction.